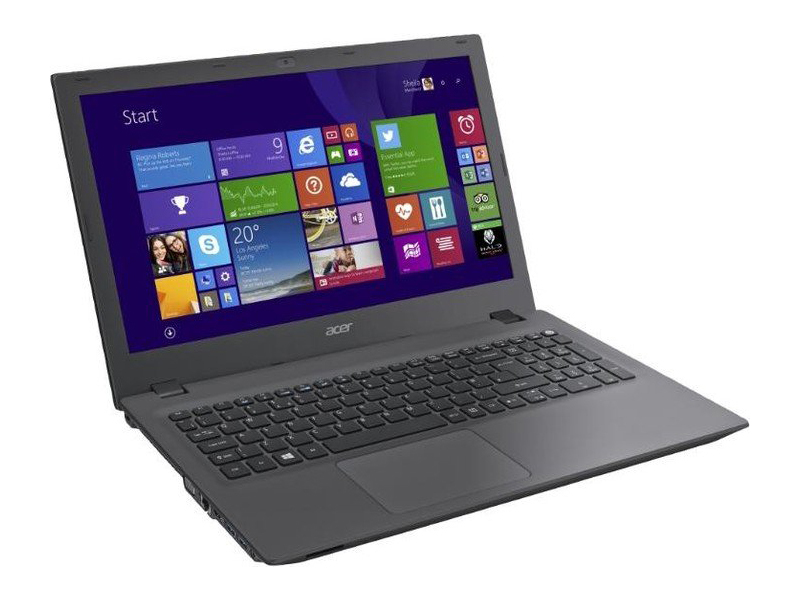 Overall, the Acer Aspire E15-573G-7034 offers very good component value for the price, performing in the same class as notebooks that cost twice as much. Despite its budget price, it has a crisp-enough, comfortable screen and a better-than-expected keyboard. The rest of the notebook falls short of both more expensive notebooks and even some cheaper laptops. The E 15’s full HD display shows plenty of detail but has limited viewing angles and isn’t all that colorful; the full-size keyboard has a great layout but a lackluster feel and no backlighting; and although the all-plastic construction is solid, it doesn’t impart the classy feel of aluminum found on some competing notebooks in this price range. Perhaps the Aspire’s most glaring deficiency is its abysmal battery life; the notebook ran for less than two and a half hours in our testing, which is only 50 to 60 percent of what we’ve seen in competing notebooks. 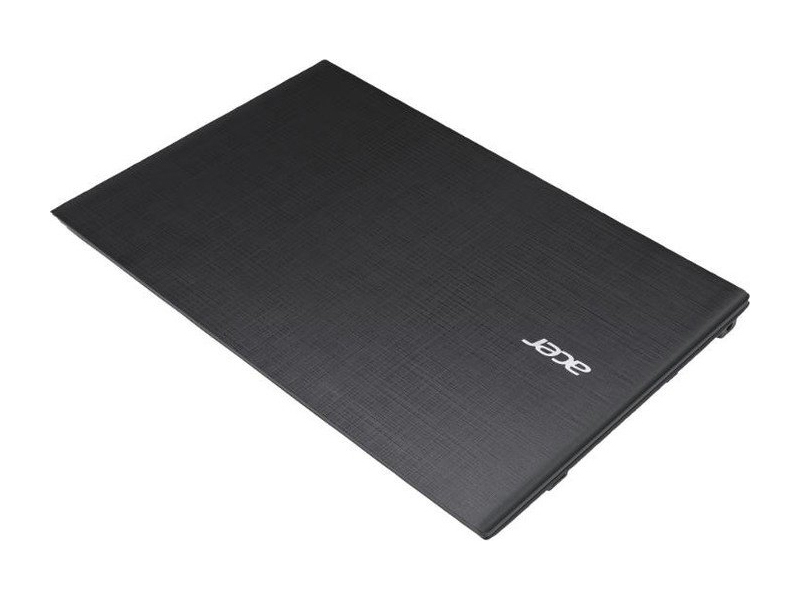 We might have been able to overlook the other issues and send the Aspire E 15 off with a partial recommendation, but at present, we have a hard time recommending it at all unless battery life is truly immaterial to your purchase decision. 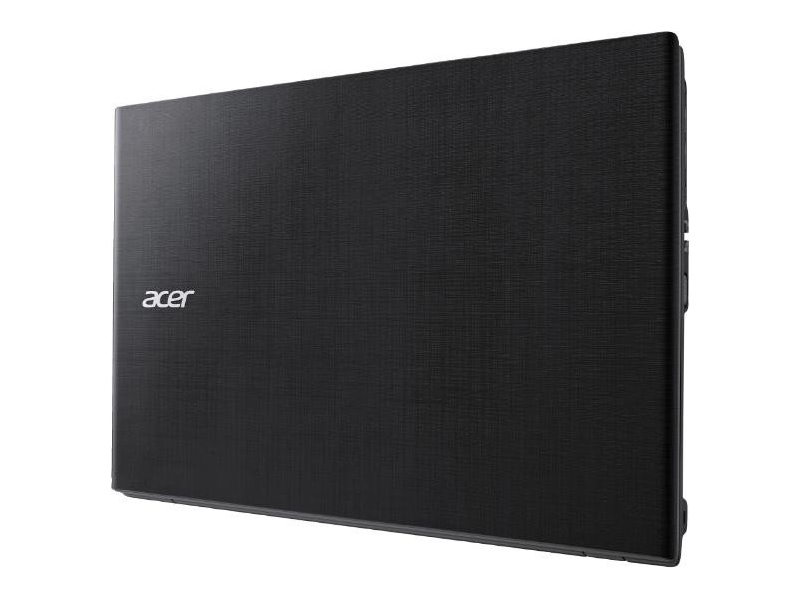 Acer's new Aspire E15 laptop has a lot of things going for it -- it is large but lightweight, the design is attractive despite the plastic shell, and the display is very pleasant to look at. 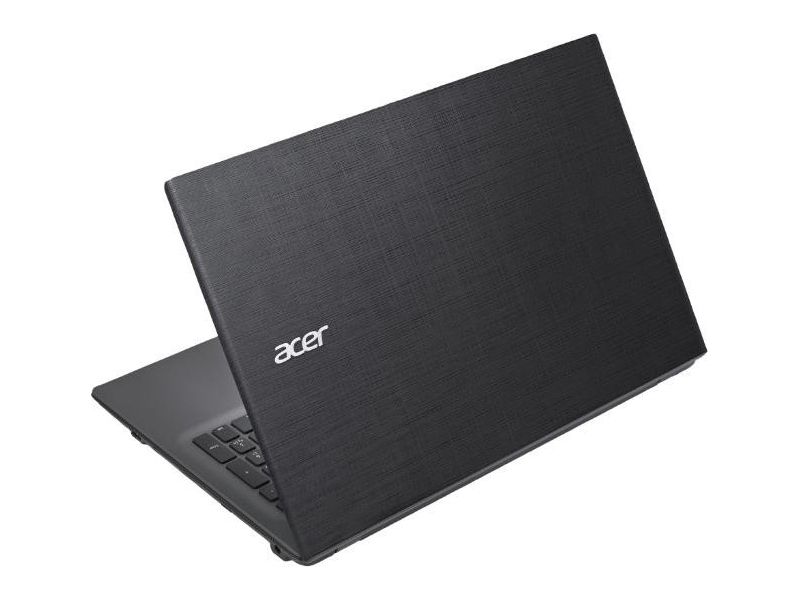 Acer has coupled these positive points with a nice array of hardware, and the end result is something that holds its own in terms of both form and function. 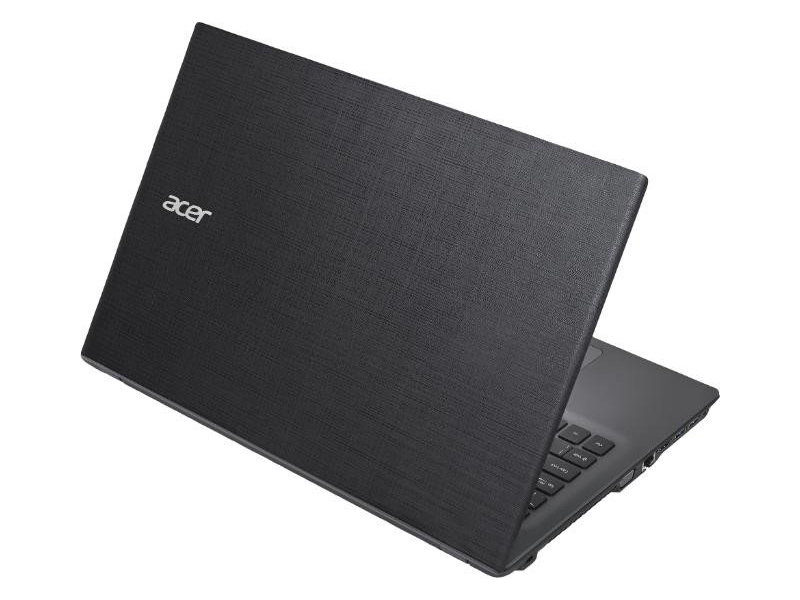 Model: The Acer Aspire E5-573G-7034 is one of the models of the Acer Aspire E15 series. It features a plastic exterior and faux-linen finishing, but it is certainly a value-for-money device. Although it may look cheap to some, its finishing provides extra grip for portability. Besides, this model certainly does not look its weight of 2.4 kg, with a dimension of only 1.1” thick (2.79 cm) and 10.1” (25.65 cm) in length. This 15.6” laptop comes with a TN LCD panel, which is inferior to the more premium IPS panel, but it provides a decent picture quality at 1080p and good colors for its price point. Despite the lack of crispness in its visual, its screen has a matte coating, which reduces distracting reflections and its viewing angles are also comparably better than similar laptops'. Another notable feature is its keyboard with a numeric keypad. Unfortunately it lacks a backlight, which would have been useful in dim environments. 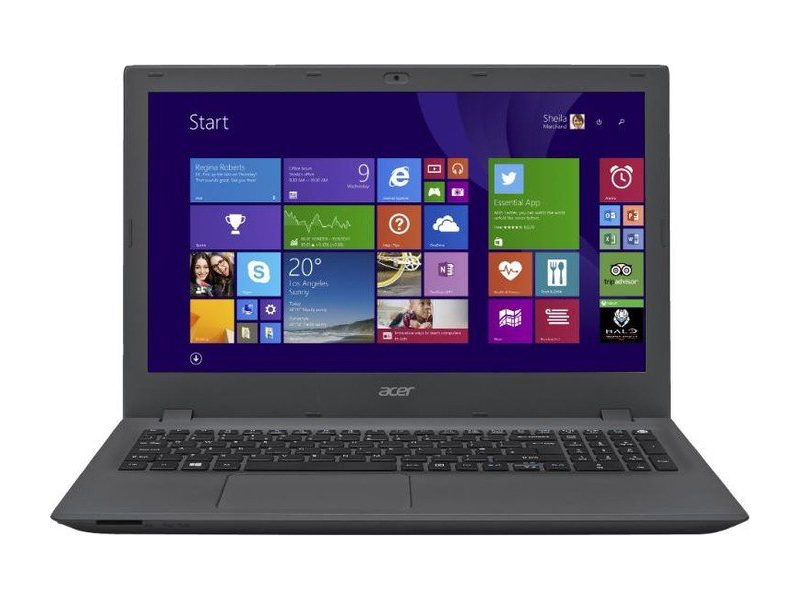 This model is powered an Intel Broadwell i7-5500U dual core processors and hosts an impressive 16 GB of RAM. This improves the performance during multitasking and running multiple applications simultaneously will not be an issue. Instead of a faster SSD, this model provides a hard drive with higher storage capacity of 1 TB. 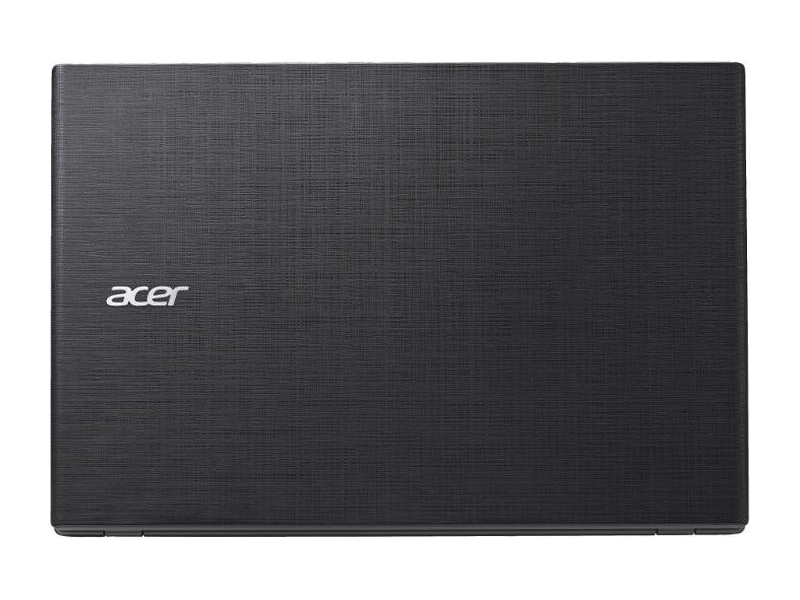 Other specifications include an Intel HD Graphics 5500 adapter, two USB 3.0 ports and an USB 2.0 port.